if you've either just begun to use our products or have been using them for a long time, this is a guide for you! our products are meant to work for all skin types, but the how (to use them) is very important. here's our one stop how-to guide outlined by specific skin type. for dry skin types: since there is no oil in this product, this cream could dry you out. Test for a few days, and if you are too dry, try using the cocoa eye butter as an all-over facial cream instead. 4. men love it as an after-shave! so, there you have it! 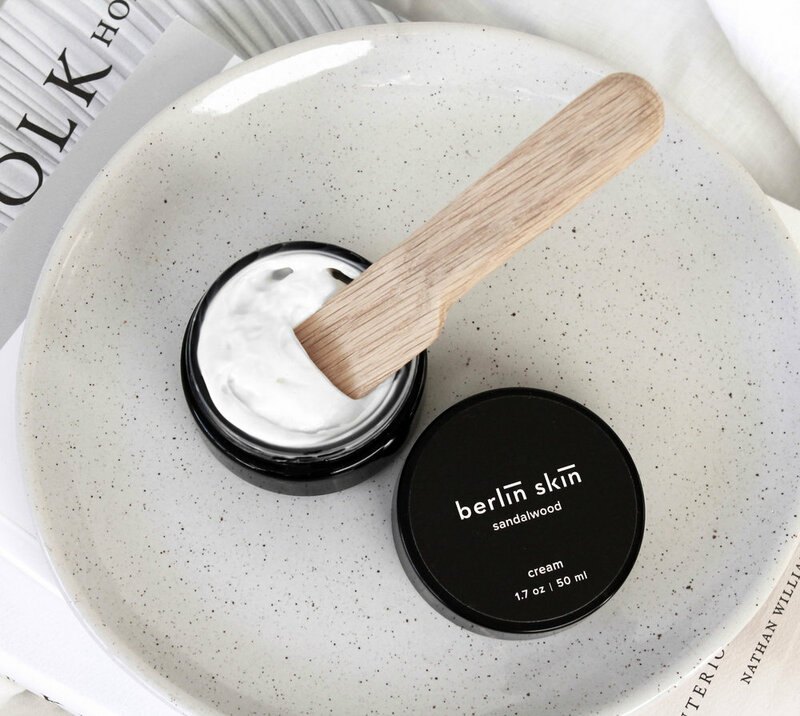 overall, our products are meant to create a luxurious, fuss-free skin care ritual that fits seamlessly into your minimalistic lifestyle. we believe that you don't need 12 products to promote beautiful skin. each of our products are made from gentle and effective organic, plant-based ingredients that are good for your body. we hope that the experience of our brand inspires you to go out and create beauty in the world.